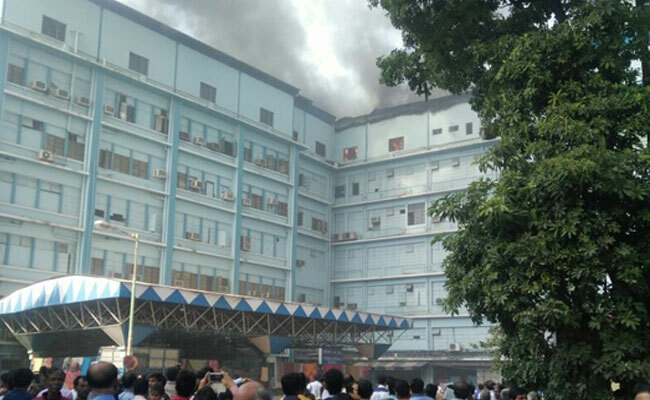 A massive fire broke out in state-run SSKM Hospital on Monday morning. 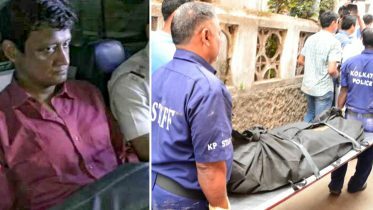 All 70 patients were quickly evacuated from the hospital and there are no reports of anyone sustaining any injury in the mishap, fire department said. The fire had been reported shortly after 11 am and eight engines had already been pressed into service, the fire department sources said. Thick black smoke can be seen billowing from the fifth floor of the historic Ronald Ross building, housing several departments of the hospital, police said. The AJC Bose flyover and approach roads to SSKM have been restricted. Chief Minister Mamata Banerjee has reached the spot. 1 Comment on "Massive Fire breaks out in Kolkata SSKM hospital"